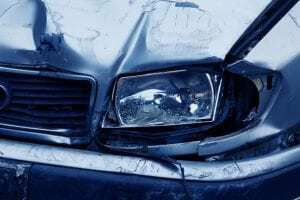 Henrietta, NY (April 10, 2019) – On Wednesday afternoon, April 10th, emergency crews were promptly dispatched to the scene of a crash that is believed to have involved no more than two vehicles at this time. The collision was reported to have happened in both the east and westbound lanes of Jefferson Road at Lowenthal Road at approximately 4:15 p.m. According to police, dispatchers sent law enforcement along with paramedics to the aforementioned location to evaluate the damages and render aid to any injured parties. Medical responders were able to verify that at least one person had been hurt in the collision, although there has been no information released concerning the extent of injuries. Authorities have not stated the number of people involved in the crash, as the details concerning this incident are likely under investigation at this time. No further information has been provided.